Keep your dog's teeth and gums healthy. Offer our products to your dog with total confidence - each is handmade from only the best hides without any harmful chemicals. Use as a reward for training or for reinforcing behaviour. 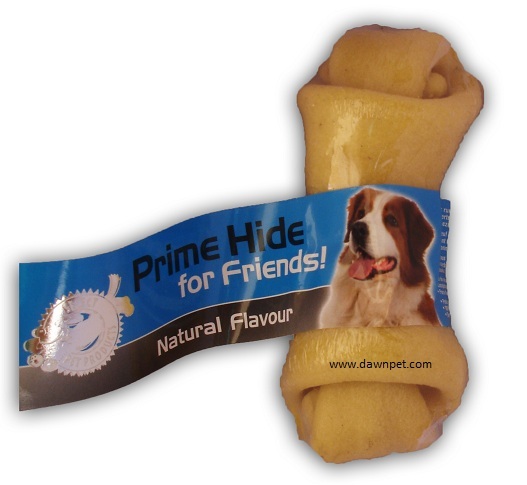 Chewing treats that help satisfy your dog's need to gnaw.